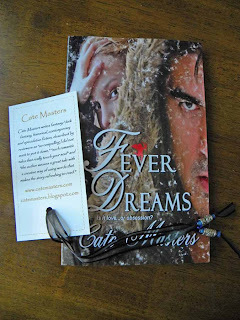 Cate Masters: Last chance to enter the RJ Summer Contest! It's almost the end of August! Hard to believe, but it's here. 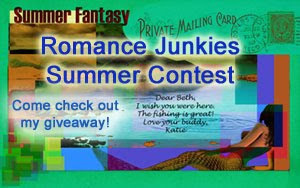 That means only a few days left to enter the Romance Junkies summer contest!. 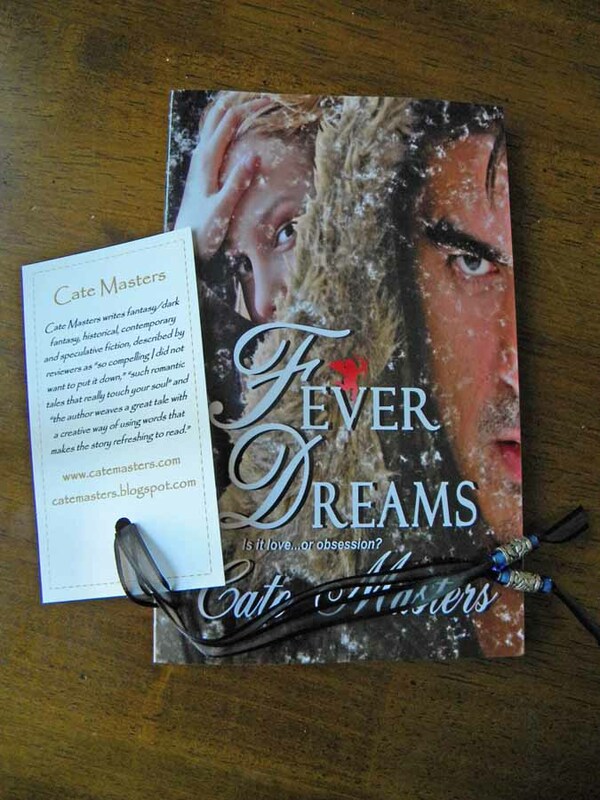 I'm giving away a print copy of Fever Dreams and a beaded book thong, like the one shown below. Here's the trailer for Fever Dreams, which the Pen and Muse called "a well-written contemporary novel that delves into the emotional journey of a woman deeply entrenched in a life headed nowhere. When Diana met Cal at her new place of employment she was thrust into a world of dark dreams and intense attraction. Two very flawed people come together in passion that can’t be denied and take you along on an unsuspected path where the line between love and obsession get very blurry."